Provide comfort for the family of Rena Kohr with a meaningful gesture of sympathy. Memorial services will be held at 11:00 AM Saturday, April 6th at Harvey Baptist Church with Anthony Svajda, Weldon Branham, and Mike Hannah officiating. Services are under direction of Stephenville Funeral Home. Rena was born on March 10, 1956, in Fort Worth, Texas to Douglas Martin, Sr. and Barbara Stanton Weatherbee. She married Joe Kohr on April 3, 1984 in Granbury, Texas. Rena graduated from Stephenville High School in the class of 1975. She graduated from Tarleton State University receiving her LVN, then later returned to receive her BSN. 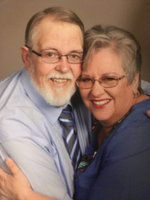 Her nursing career spanned over 35 years, with the last several years dedicated to hospice care in Erath County and surrounding communities. Rena attended Harvey Baptist Church, and has lived most of her life in Stephenville. Rena is survived by her husband, Joe; son, Michael Kohr, and his son, Chance; daughter, Donna and husband Wes Pierce and their children, John, Jeffrey, Liberty, and Sara; her adopted children; Eric and wife Mary Kathrine Martin and their daughter, Reaghan; Amy Martin and her daughter, Elliana; Jennifer and husband Douglas Wright, and their children, C. J. and Layell; Bonnie Martin; Jonathan and wife Janie Martin and their children, Darius, Cyrus, and Karsyn; Aaron Joseph and his wife Skylar Martin; her mother, Barbara Weatherbee; sisters and brother, Janice and husband Ted Schuler; Cynthia McFarland; Ray and wife Becky Martin; Pat Martin; 8 nieces and nephews and 11 great nieces and nephews. Besides her father, Douglas Martin, Sr. Rena was also preceded in death by her brother, Douglas Martin, Jr; and a nephew, Travis Martin. The Kohr family wishes expressions of sympathy be made in the form of donations to the American Cancer society. 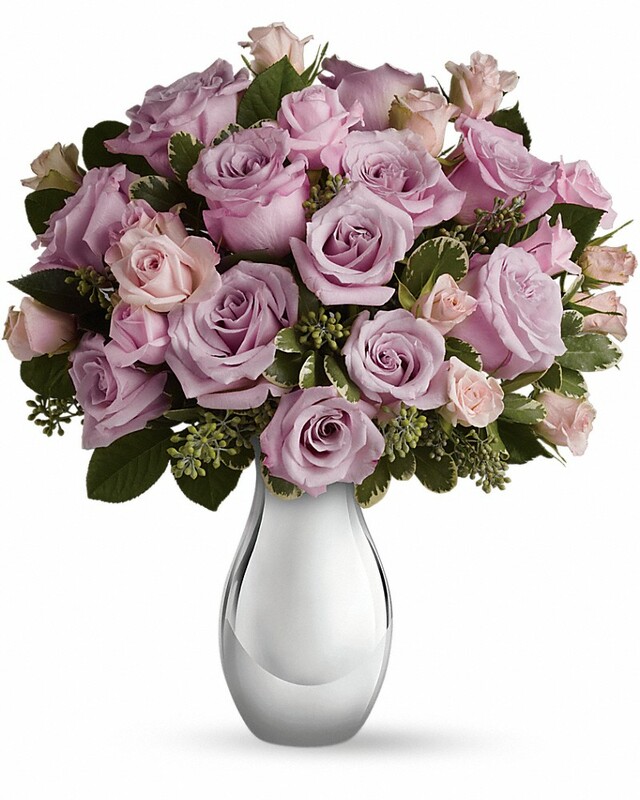 To send flowers in memory of Rena Sue Kohr (Martin), please visit our Heartfelt Sympathies Store. 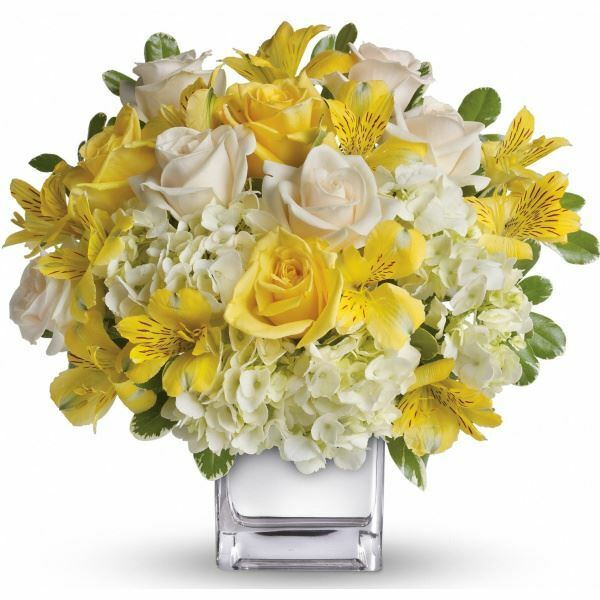 Love, The Whiteleys sent flowers to the family of Rena Sue Kohr (Martin). My sweet Rena...she was such a wonderful friend and nurse for me for my husband and my Mom...she was always so loving and encouraging...always willing to do anything for anyone...the biggest smile and laugh around...so comforting when it was so needed...she always gave the best hugs!!!! !...she was always there just to get you through all of our trials...she was such a loving sweetie girl. To Jonathan, Janie and Family, our thoughts and prayers are with you during this difficult time. 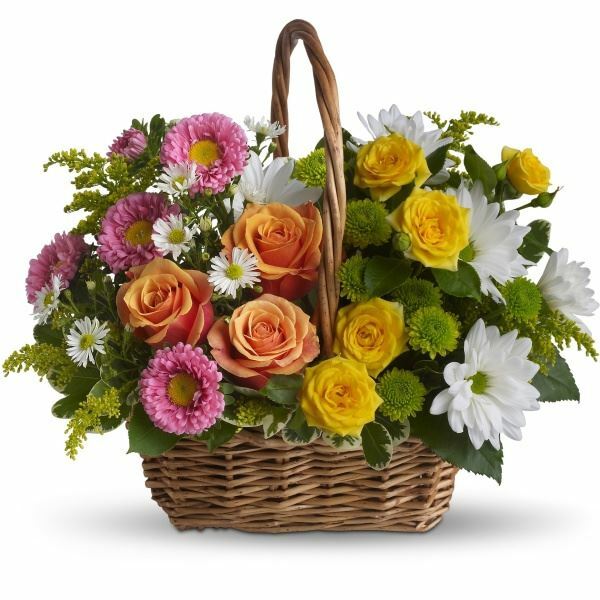 Heartfelt Sympathies Store purchased the Sweet Tranquility Basket for the family of Rena Kohr. Forever in our hearts. We will miss you until we see you again. Love, The Whiteleys purchased flowers for the family of Rena Kohr. Thinking of all of you and raising you up in prayers and love as you go through this difficult time. Heartfelt Sympathies Store purchased flowers for the family of Rena Kohr.